Mom keeps saying I've done everything in D.C. and while that's not even close to true (one of the biggest reasons why I love D.C.! 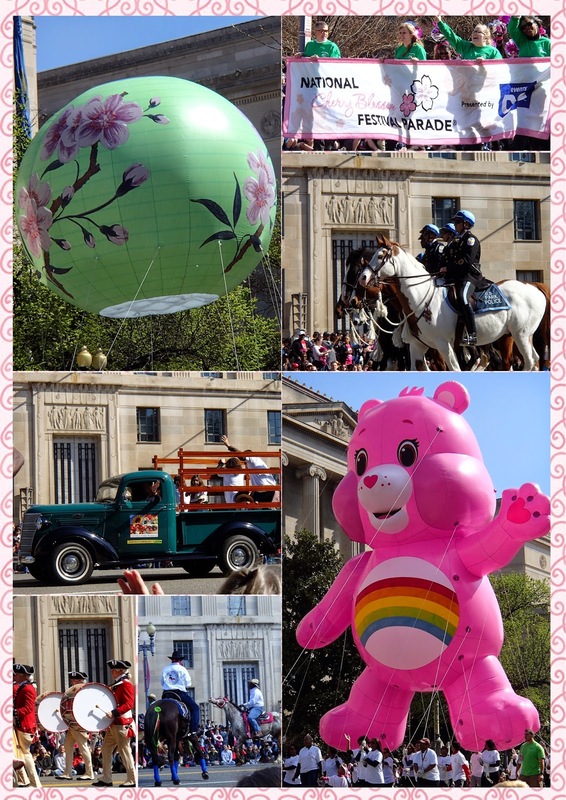 ), I have seen the National Cherry Blossom Festival Parade before. I planned to go this year anyways, but it ended up working out even better that Grandpa and Jeannie were in town and the four of us went together. After the parade we walked over to the Tidal Basin. It was crazy crowded as can be expected, but it is also the peak and worthwhile to see. 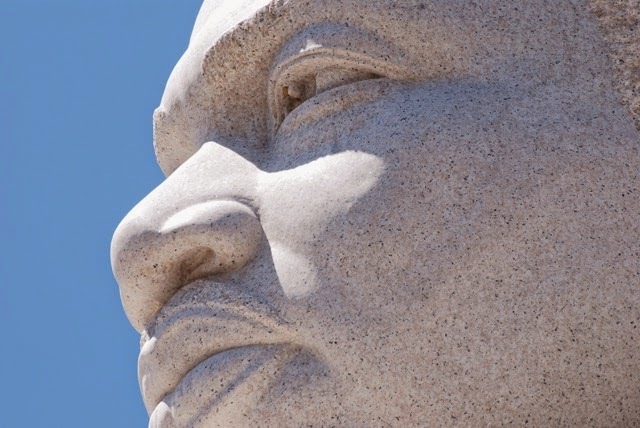 Plus, I was the only one of us that had seen the MLK Jr Memorial before. 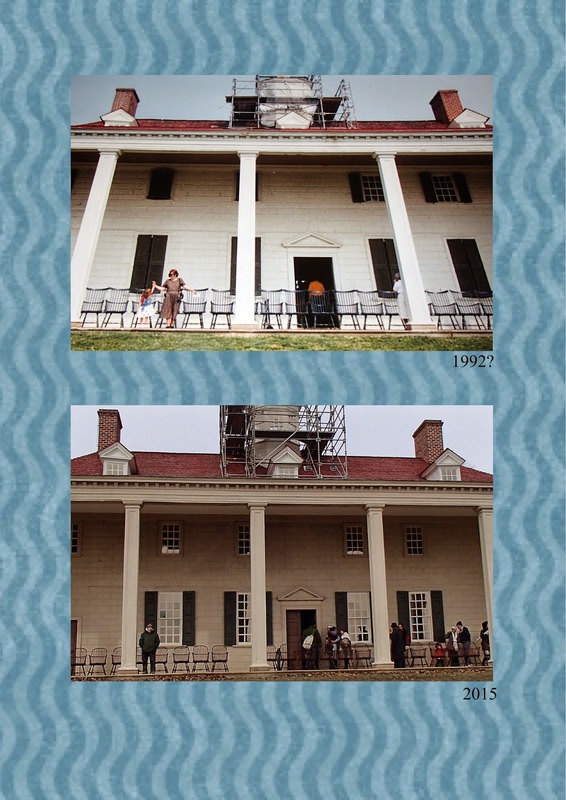 Earlier this year Dad and I visited Mount Vernon on President's Day. I made him take a picture of me on the porch because I recently remembered seeing on of Grandma and I on the back porch the first time I went to Mount Vernon (1992?). I tried to find it again to do the collage, but it wasn't clearly in the 1990s photo box. In putting the photos back in Mik's closet after the new floor was installed, I finally found the photo (it had actually been in a photo album). With just a vague memory of the photo, we actually managed to get it at almost the same angle and with me in almost the same spot. Even scaffolding is in both! 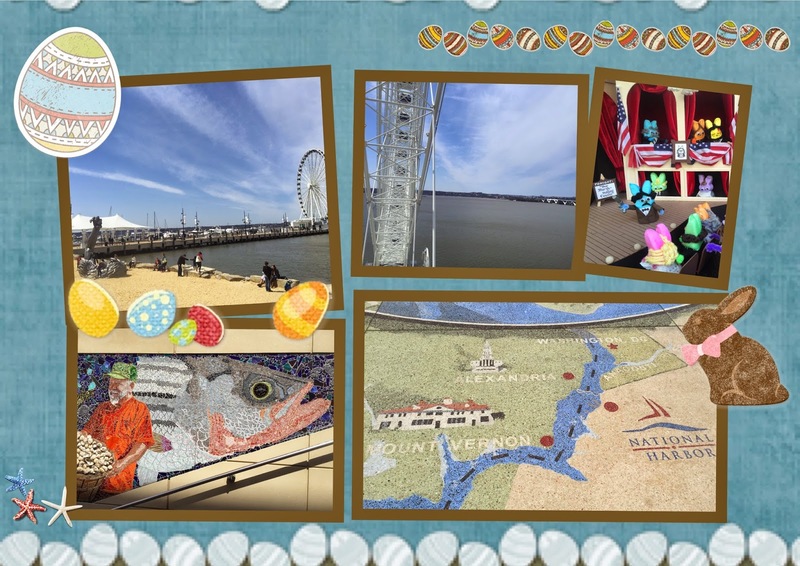 No fishing and catching Easter dinner this year (I love living in Alexandria, but I also really miss the lake), but we did go all the way to Maryland. When I was telling Mom and Dad about this year's winners yesterday, I was surprised neither of them had ever heard of the annual contest. Well, maybe I shouldn't have been surprised, but seriously it's like a huge annual tradition in the area and how had they at least not heard about it going on this year. Thus, it seemed a must to check them out in person this year. I have also been wanting to go on the Capital Wheel since the first time we went over the bridge to Maryland to go to the nearest Aldi. 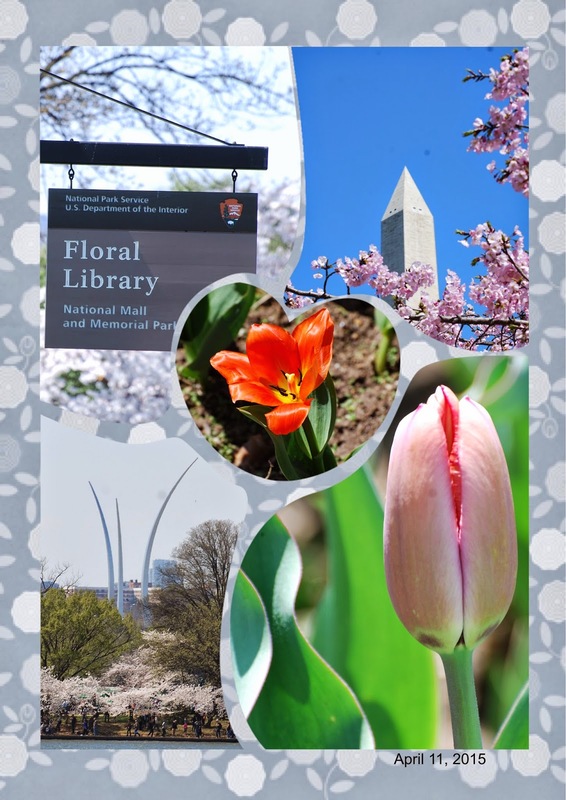 Recently Mom found a list that was something like tourist must dos for D.C. area residents and the wheel was actually mentioned as one of the NOT dos, so naturally that made me want to ride it even more. I get what it was saying that you don't necessary get much of a view of D.C., but really what do you expect you're not exactly all that close. However, it still is a great view of the Potomac and it's interesting to see both the Washington Monument and George Washington Masonic National Memorial from it. Plus, you go around a bunch of times. Definitely the longest Ferris wheel ride I've ever been on besides the London Eye, but that's just one time around like the biggest one really slowly.